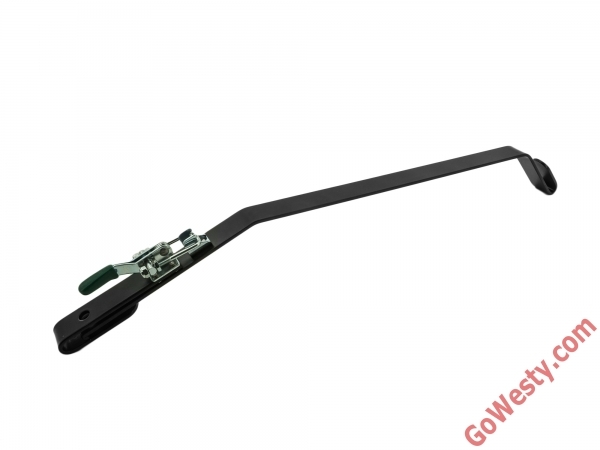 SKU: CVC-GVW-1720-STRAP. 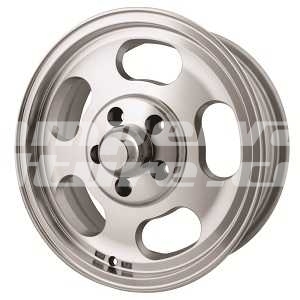 Categories: Gowesty, Latest Products, Westfalia Roof Parts. 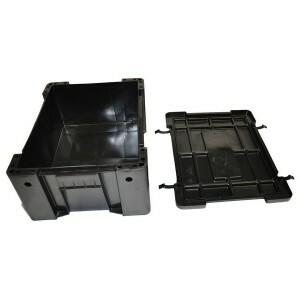 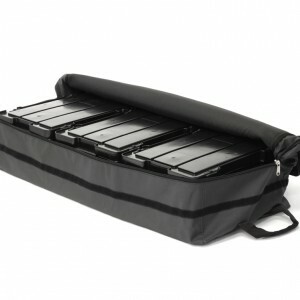 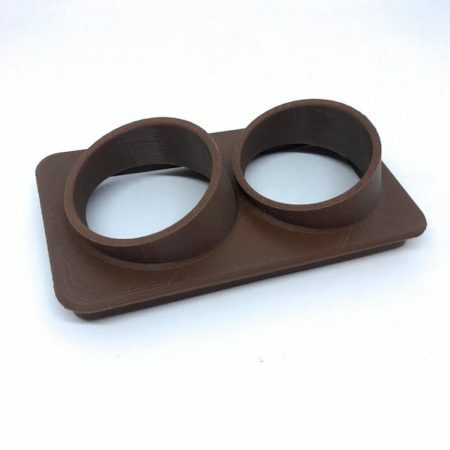 Our tough case provides a waterproof low profile storage area in your VW T25/T3/Vanagon. 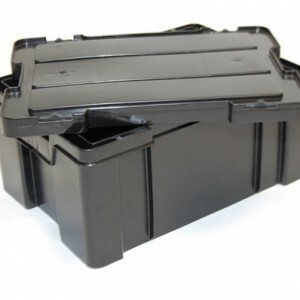 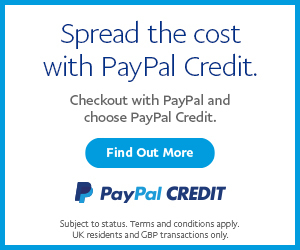 It is an alternative to our very popular Westfalia Front Roof Tub Or Roof Rack Storage System. 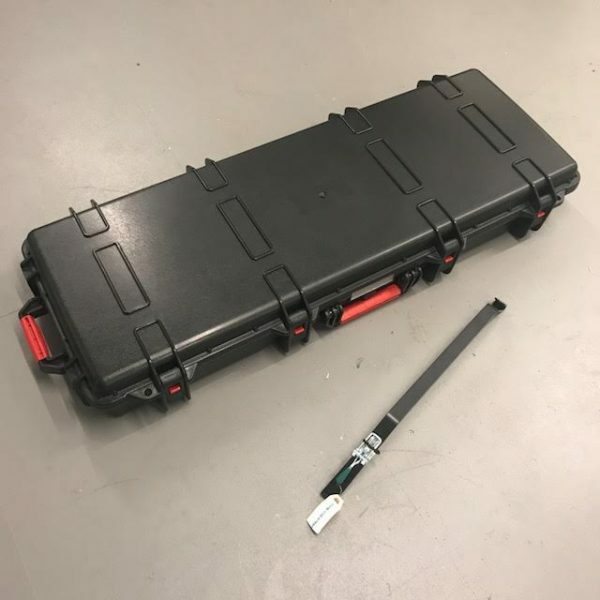 Where as the longer case doesn’t have the hight and the storage room the Westfalia Front Roof Tub Or Roof Rack Storage System has or the flexibility to be able to hand down a smaller box at a time when carrying heavy items, it does allow you to carry long items. 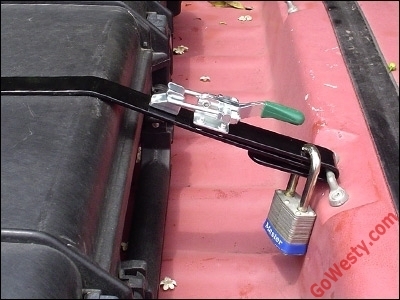 It also has the option for you to pop your own pad lock through it. 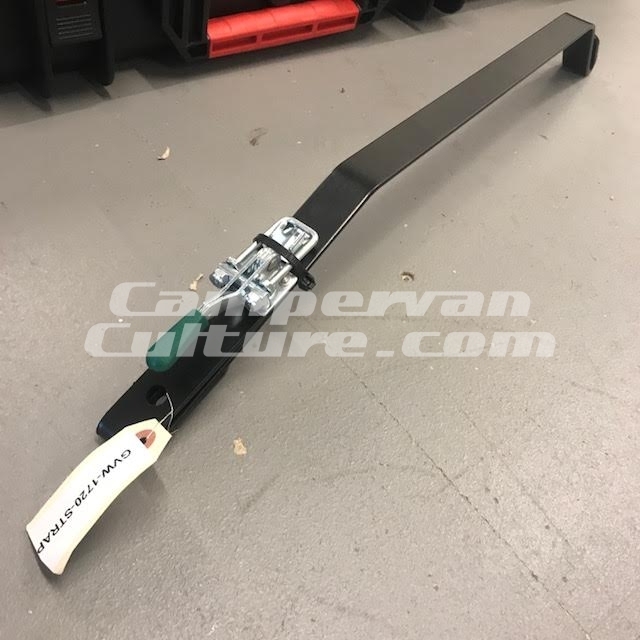 This GW designed and fabricated steel strap keeps our luggage rack cargo box securely in place and acts as a theft deterrent. 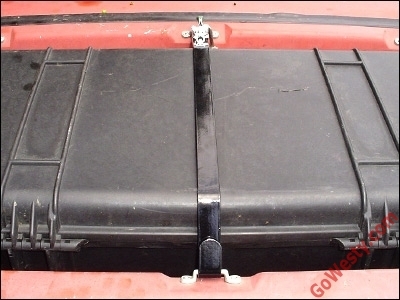 It utilizes the luggage rack cleats. 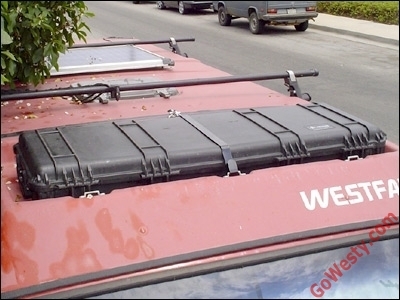 Westfalia front roof tub or roof rack storage system.